Have you ever wondered what the purpose of prayer is? Then this audio is for you. It answers the questions of hopelessness, fear, and pointlessness, both verbally and energetically. It is the literal elixir required for the spiritual journeyman whose heart has had a bit of doubt creep in. It is ALSO the perfect reminder and maintenance upliftment needed to keep you going when you have already gone deep with topics like this. 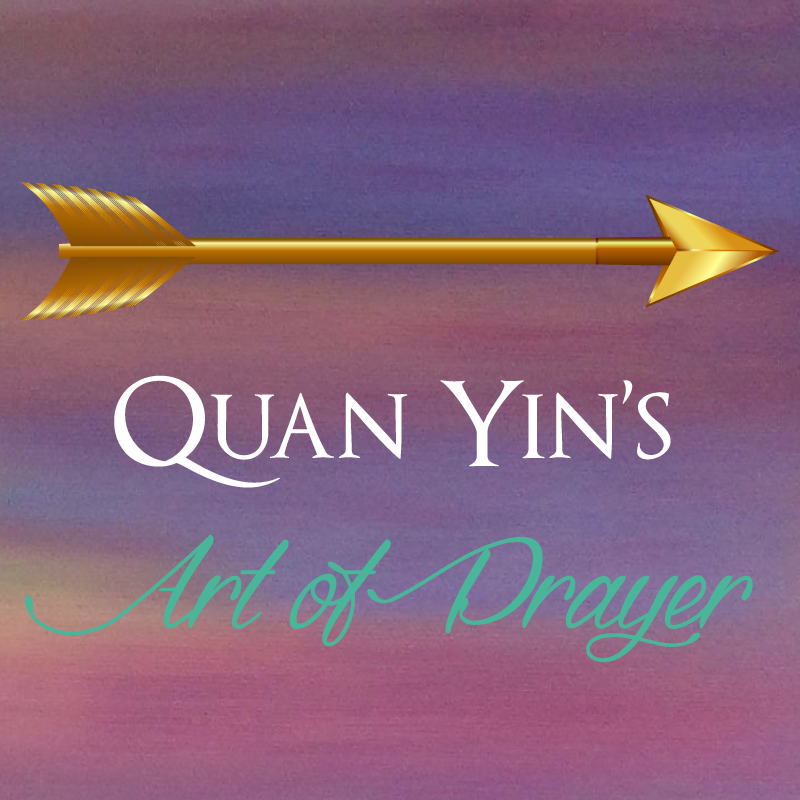 In this audio download, the revered Lady Quan Yin puts to rest all of the mind's questions, by bringing to the heart such an energy of compassion for you and for your journey, that only a Master could do. We hope you find solace in your own heart, in your own mind, and on your own path by listening to this message, and that your compassion for yourself becomes as bright as sun that acts as your sustainer. You deserve it.